Are you excited? Because I know I am! 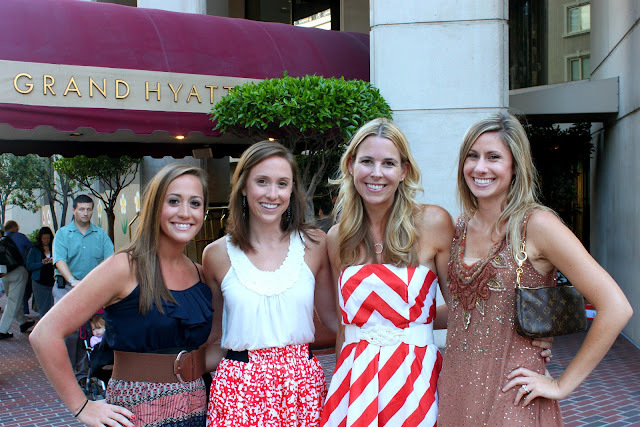 This week I am thrilled to have my girl Michelle from Ten June here to dish on her favorite fall 5. I am fortunate enough to have met Michelle and instantly became besties. You must check out her blog and adorable abode...this girl has an amazing eye and talent for interior design! Please welcome Michelle! 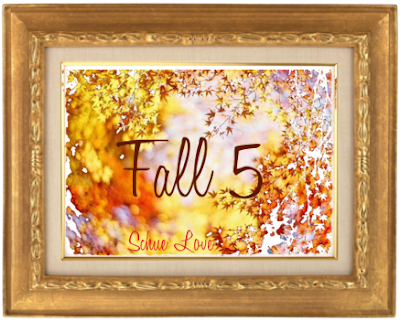 We're on the subject of fall today with Natasha's "Fall Five" series! I have to admit, I could go on and on about all things autumn- it is by far my favorite season! Want to know my absolute favorites? Here's a hint: they all involve food! Need I say more? I don't think so! This might reveal the inner redneck in me, but I looove boiled peanuts! There's a pumpkin patch down the road from us that sells bags of boiled peanuts throughout the season. In my opinion, the perfect fall day is rambling through their corn maze with a bag full of hot boiled peanuts... YUM! Mmmm. Fall beer. I love trying fun beers and fall is the best time of year to do so! There are always all kinds of fun flavors and seasonal brews. Oh and lets not forget spiked apple cider- always good at a cold morning football tailgate! Right when the weather gets cool, I start cooking up chili. It's one of my hubs' favorites! Last year, I served up chili in adorable biscuit baskets which you can read about here. Of course, now comes the fun! Time to link up and show off what you're loving this fall season. Feel free to click through and see what everyone else is loving...there is some great inspiration out there! Just had my first Pumpkin Spice Latte for the season yesterday! YUM!! Oh, and boiled peanuts...we make our own in the crockpot. Love all you favorites!! This list is wonderful. I'm still holding out til the first official day of fall to indulge in a pumpkin spice latte but that isn't the case with fall beers! 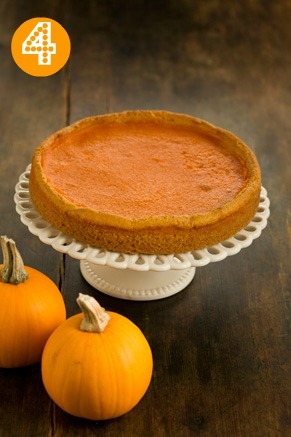 mmmm i LOVE pumpkin anything! and chili is the best in chilly weather. 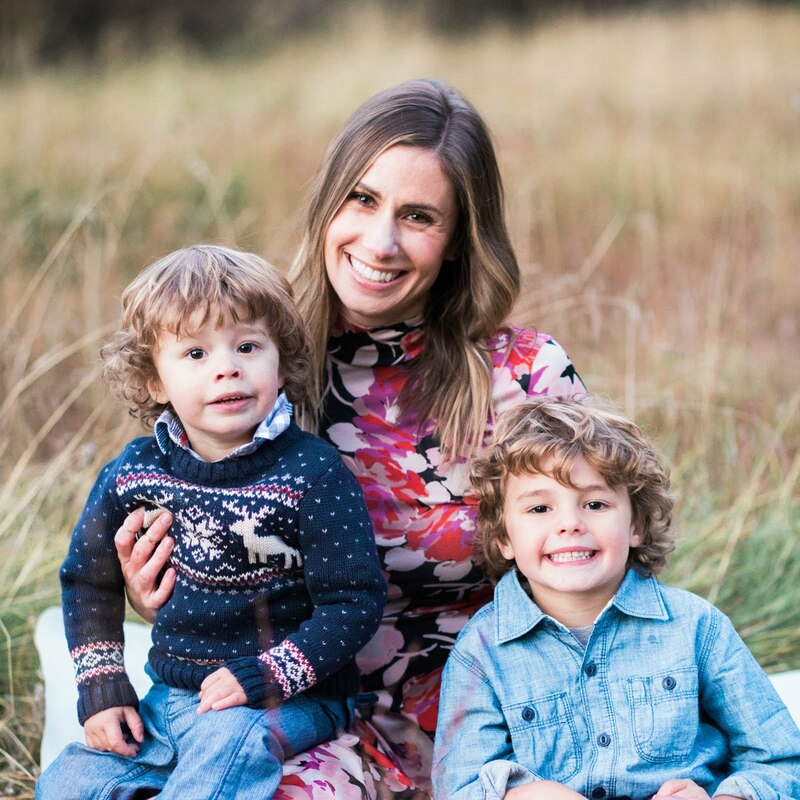 xoxo jillian:: enter to win a knit cowl! Oh girl, I am so with you on all of these. I think if you grew up in an area where boiled peanuts were close by, it is very nostalgic....haha maybe it is just my inner redneck too, but they are great. And chili and cornbread--yes maam! Love all of these choices! Fall food is the best! I love pumpkin anything! Its always my favorite! In the fall I always look forward to my Starbucks Pumpkin Latte. Love her choices. 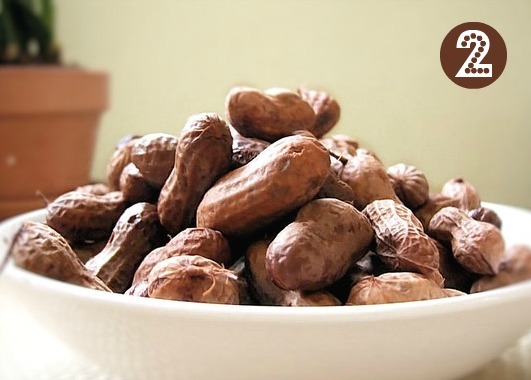 You must try boiled peanuts, they are so good! Thanks for letting me link. I love everything about fall! Yummmmmm. That's all I've got to say : ) Oh and thanks for letting me crash your blog today, N! 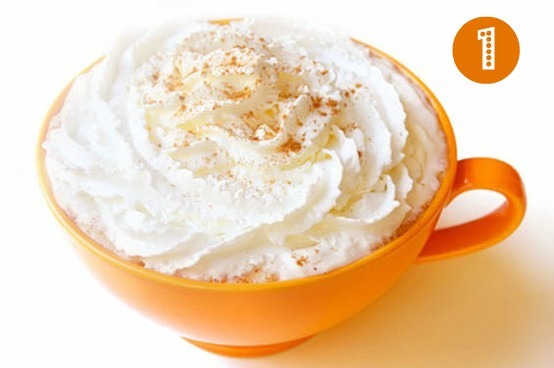 Pumpkin Spice Lattes are just amazing. One of my favorite fall things. I L O V E Blue Moon as well! I'm trying to build up my site...if you would be so kind as to F O L L O W me I would be so appreciative. 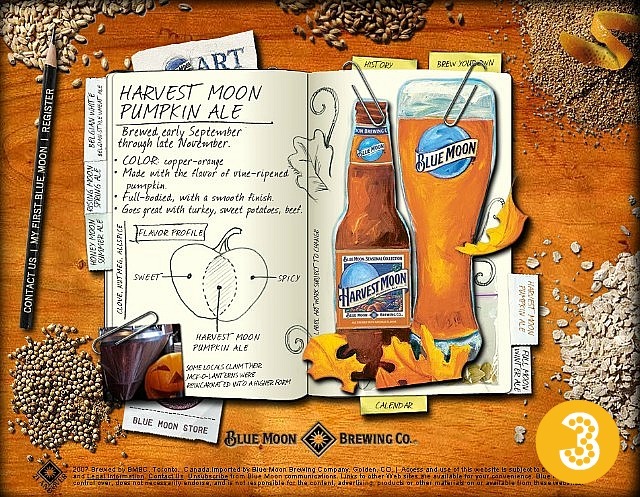 Blue Moon definitely equals FALL TIME!! Oh i love this seasons best you are giving us, it's starting to make me get over summer, which is very difficult! 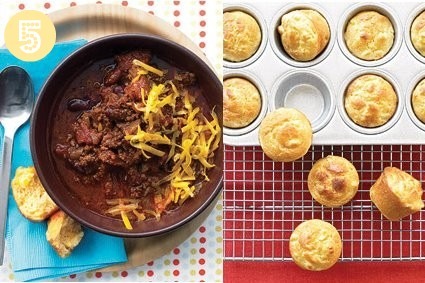 I made chili and cornbread last weekend so I'm definitely feeling you on that one!! and I think I'll grab my first pumpkin spice of the year on Saturday! Just wanted to let you know that I am passing along The Versatile Blogger Award--Congratulations!!! i'm SO excited for pumpkin-spiced everything! and hearty chili... yum!!! LOVE this post! happy friday! Yes! I am gaga for pumpkin right now! We actually just roasted a whole pumpkin, soooo yummy! Happy weekend to you! I'm so excited for pumpkin spice latte season!